Sisbarro "Best Test Used Cars" remove the major drawback to buying a used car: uncertainty about the condition of the vehicle. 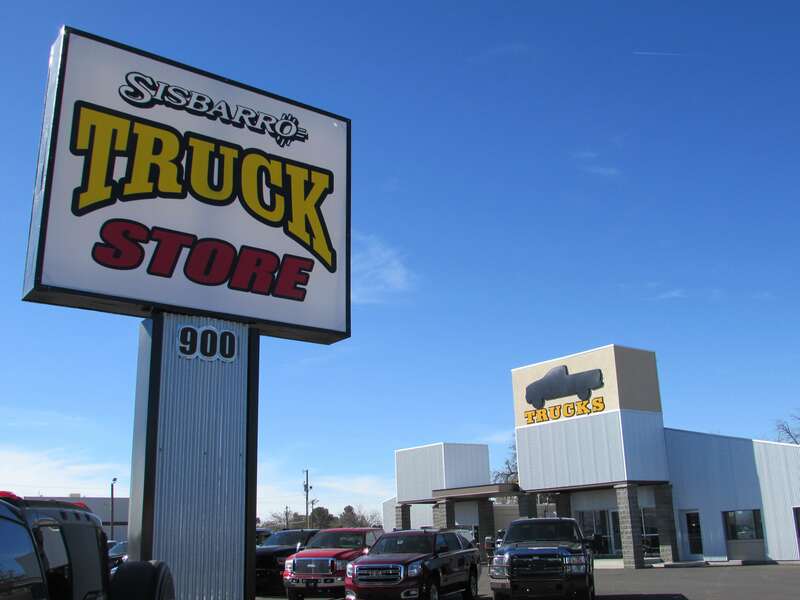 Sisbarro Best Test vehicles are CarFax checked, inspected and serviced by a Sisbarro ASE certified mechanic then backed with a 72-Hour Exchange Policy... but Warranty4Life sets Sisbarro cars apart. 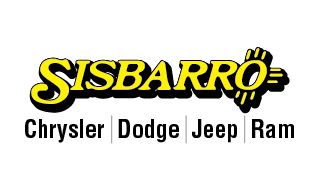 All eligible Sisbarro vehicles come with Warranty4Life at no additional cost! You are automatically enrolled! 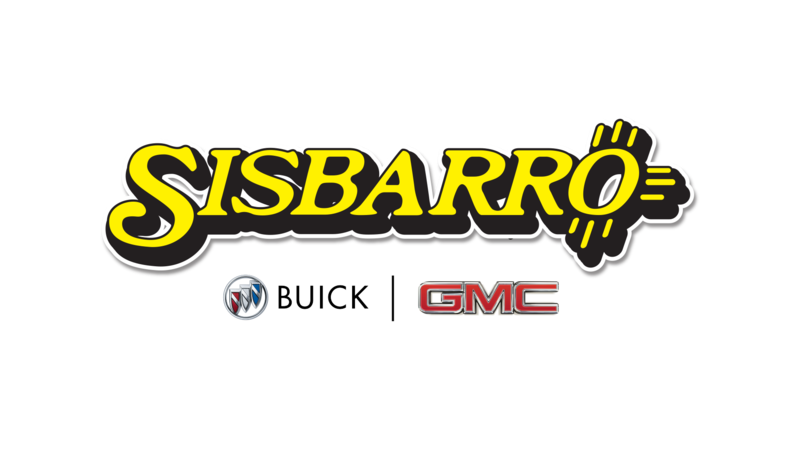 Simply follow the Sisbarro’s recommended vehicle maintenance schedule at a Sisbarro service department and, in the event of a breakdown, all repairs to the power train components of your vehicle will be performed free. Warranty4Life covers 100% parts and labor and there is no deductable. If we couldn’t sell the best used cars and trucks, we wouldn’t do it. That’s Sisbarro’s guarantee. When new, your vehicle’s owner’s manual recommended regularly scheduled maintenance to ensure many years of worry-free driving. For the same reason, we recommend you follow Sisbarro’s Vehicle Maintenance Schedule. To maintain your Warranty4Life powertrain protection, we require you to perform a minimum of the following four services at a Sisbarro Service facility. Failure to do so voids Warranty4Life protection. TRANSMISSION Automatic Case and all internal lubricated parts including: oil pump, valve body, torque converter, vacuum modulator, governor, main shaft, clutches, bands, drums, gear sets, bearings, bushings and sealing rings. Standard - Case and all internal lubricated parts including: main shaft, gear sets, shift forks, synchronizers, bearings, bushings, fasteners for the components listed above. Transfer Case - (4X4 vehicles) - Case and all internal lubricated parts including: main shaft, gear sets, chain and sprockets, bearings, bushings, mounts, fasteners for the components listed above. FRONT WHEEL DRIVE Final drive housing, and all internal parts including: carrier case, gear sets, chain and sprockets, bearings and bushings, front axle hub bearings. REAR WHEEL DRIVE Drive-axle housing, and all internal lubricated parts including: carrier case, gear sets, bearings, bushings, limited slip clutch pack, axle shafts and front axle hub bearings. WHAT THIS AGREEMENT DOES NOT COVER Car Rental Expense, Towing and Road Service are not covered under this Agreement. We will not pay for costs covered by any warranty of the manufacturer or a repairer’s guarantee, regardless of whether they honor such warranty or guarantee. The maintenance services and parts described in the Manufacturer’s Maintenance Schedule for your vehicle. Any part not listed in the “WHAT YOUR AGREEMENT COVERS” section. Other normal maintenance service and parts including engine tune up, (includes sparkplugs, ignition wires, distributor cap and rotor), carburetor, EGR valve, batteries, filters, lubricants or fluids, air conditioning refrigerant, engine coolant, all hoses and belts (not specifically listed), brake pads and shoes, brake rotors and drums, suspension alignment, tires, wheel balancing, shock absorbers, CV boots, exhaust system, friction clutch disc and pressure plate, and clutch throw out bearing, seals and gaskets. Glass, glass framework, and fastening adhesives, sealed beams, light bulbs, lenses, trim, moldings, bright metal, upholstery, paint, sheet metal, body panels, structural frame work, structural welds and wiper blades. For a breakdown resulting from the failure of a noncovered component. For a breakdown caused by abuse, misuse, alterations, or lack of customary maintenance as recommended in the Maintenance Requirements of this Agreement and/or in the Manufacturer’s Maintenance schedule for your vehicle. If your vehicle’s odometer has been stopped, altered or misrepresents actual mileage. For failure to maintain your vehicle in accordance to the maintenance requirements of this Agreement. For a breakdown caused by using your vehicle for racingor other competition. For the repair of valves and/or rings for the purpose of raising the engine’s compression when a breakdown has not occurred. If your vehicle is used for commercial purposes or is a truck rated more than 1 ton. Examples of commercial use are: police vehicle or emergency vehicle, hauling, construction (other than driving to and from work), deliveries, daily rentals, off-roading, carry passengers for hire, snowplowing. For any consequential or incidental damage or loss should your vehicle be involved in a collision caused by or involving a breakdown of a component covered by this Agreement.